Looking for something more specific within the rainbow umbrella? Hopefully, you’ll be able to find it here! Scroll over “By Representation” on the front page for a dropdown of all the available search categories, all of which are a work-in-progress. 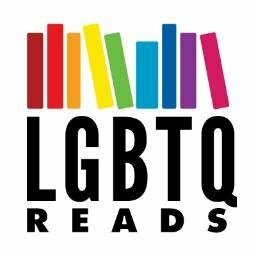 If you are an author who feels your work is misrepresented in these lists, please contact me (Dahlia) at LGBTQReads@gmail.com and I’ll get that fixed up ASAP.